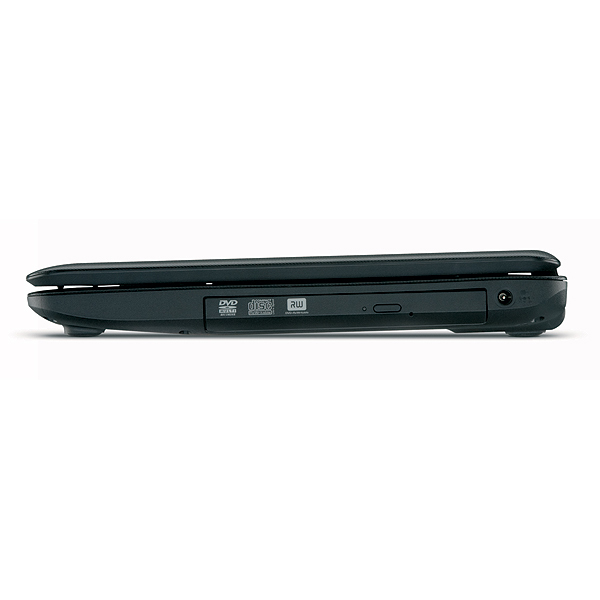 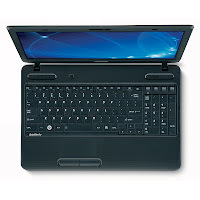 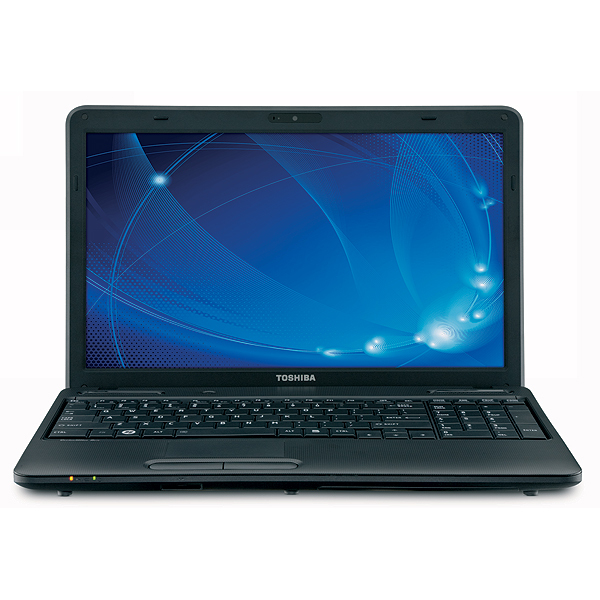 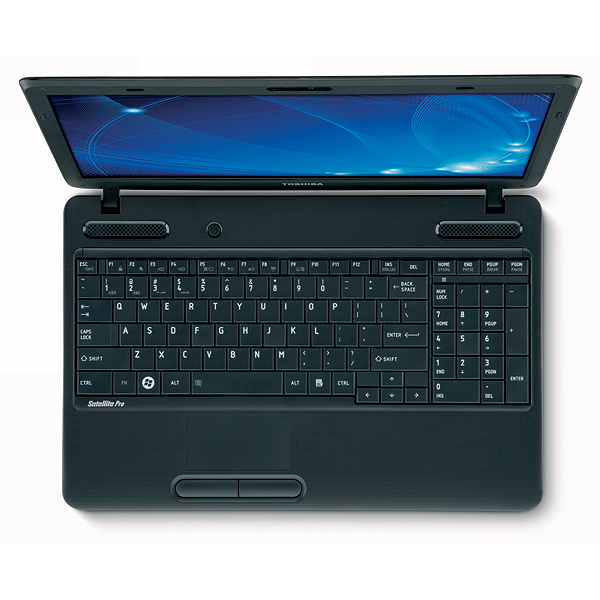 Toshiba Satellite Pro C650-EZ1561 features a 15.6-inch TruBirte LED Backlit display with Mobile Intel HD graphics, Intel Core i3-2350M dual-core processor, Mobile Intel HM65 Express Chipset, 4 GB DDR3 1333 MHz memory, and 320 GB 5400 rpm HDD. 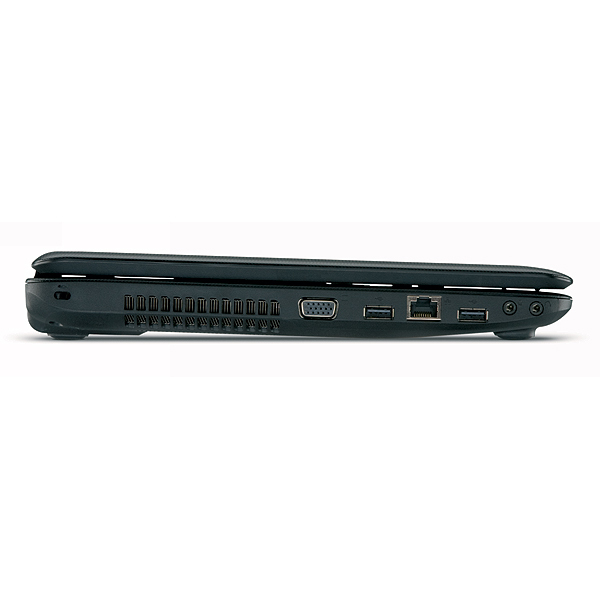 Other specs include 10/100 Ethernet LAN, Realtek 802.11b/g/n wireless LAN, RGB port, two USB 2.0 ports, microphone input port, headphone output port, RJ-45 LAN, webcam, and 6-cell Li-Ion 48Wh battery. 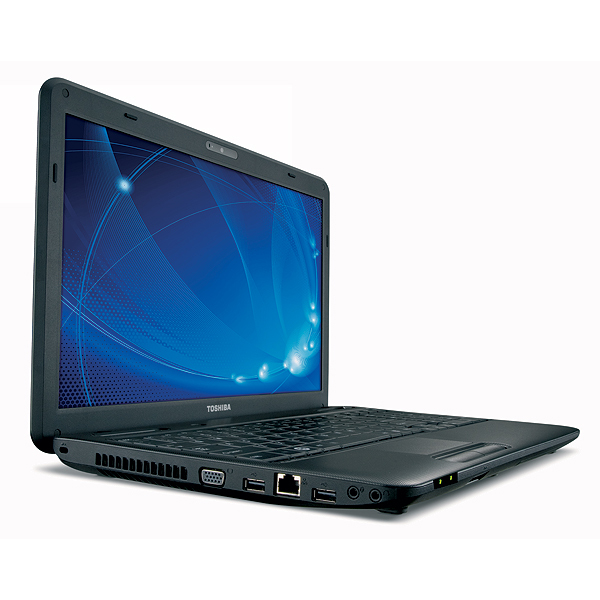 It also has a card reader slot which supports Secure Digital High Capacity, Secure Digital, Multi Media Card, and miniSD Card.